Played Ocarina of Time up until the time I am asked to play the Ocarina. 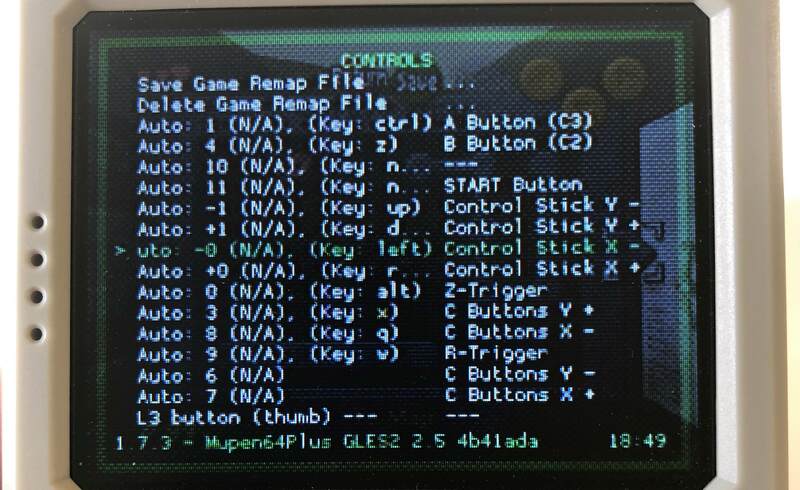 The obvious problem is that there are not enough buttons on the retrostone to map the complete controller of the N64. Now, is there a way to configure - let's say - Select + A as one of the buttons? So that on the rare ocasion I do need them I can access them via a two-button combo? I think this is possible to add in the GPIO driver. I just did so, I have not tried it but it should work. When you press Select + A, Select + B, Select + X, Select + Y it should trigger 4 virtual buttons. However it will also trigger the buttons themself... So I am not sure it's the best way to do it. 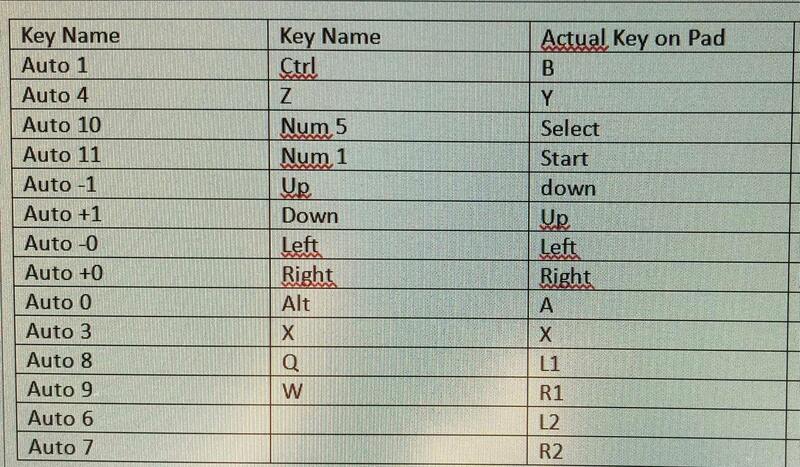 Also I think if you selected "select" as the hotkey in emulation station, you'll probably have a double behaviour. Note you can change Select button with another in the script below. Maybe R + A, R + B, R + Y and R+ X would be better. 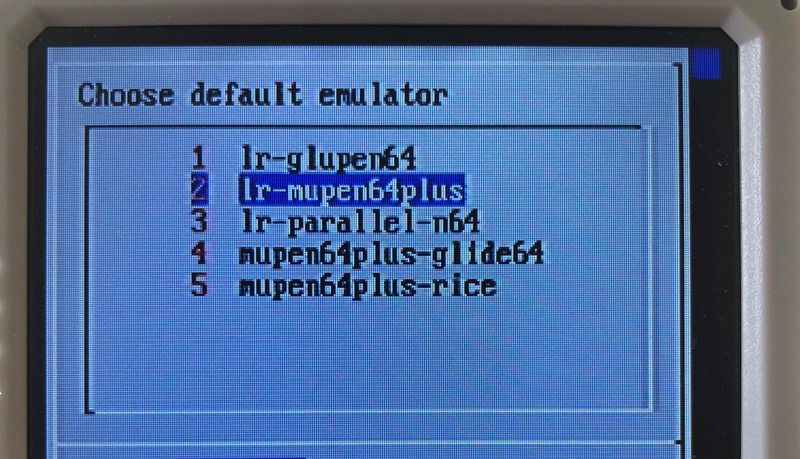 If you want to test it you'll need to update the GPIO driver with the following one. 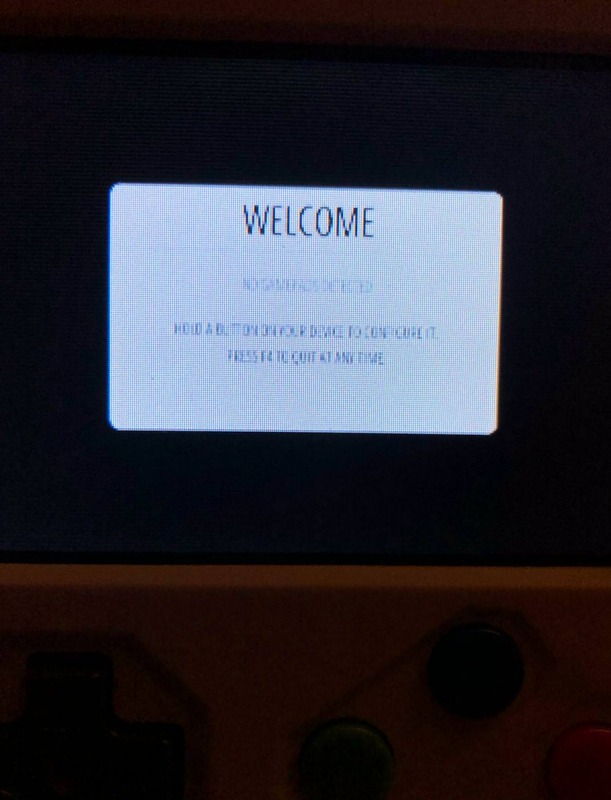 I am actually not sure where to change the driver as it is preinstalled in retrorangepi. Best is to ask them how to do it. "Using R+KEY" to map the yellow buttons on the N64 controller is better, I agree. Did you already tried previous code btw? You mean up down right left buttons instead of ABXY ? Should be like this. Can you test and let us know if it works? Have not tested it. Last edited by torofinance on Mon 3 Dec 2018 20:08, edited 1 time in total. I assume the file you sent contains errors? Can you fix & check?